Mac's Convenience Store and Circle K have a new freebie coupon! 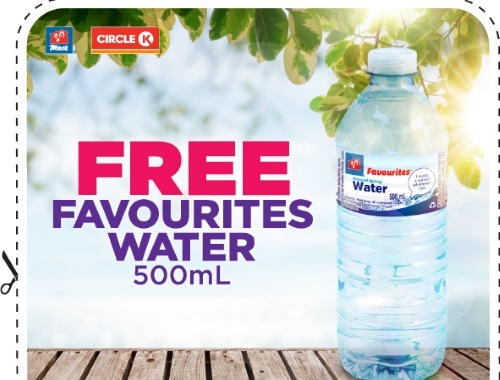 Get a Free Favourites Water 500ml with the coupon below! Offer is valid June 19-25, 2017 at participating Mac's locations in Ontario. One coupon per MyMac's member only.